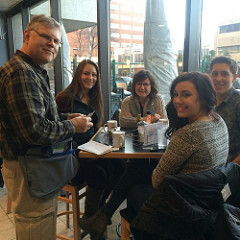 Shane visits with the Poulin family and friends at the COPA/RAA steak night fundraiser. Shane spent a lifetime with an eye to the sky. As a young boy growing up on a dairy farm in Ontario, he made and crashed Guillows kits and dreamed about World War II era aircraft in his “spare time.” He began his PPL when he was still in high school but milking cows and playing football got in the way of completing it. After high school, football took him to Regina where he played with the Regina Rams football team for four years under the guidance of coach Gordon Currie. He moved on to complete a Bachelor of Education degree at the University of Regina and started teaching high school in rural Saskatchewan on a path that eventually brought him to Saskatoon where he now teaches at Walter Murray Collegiate. 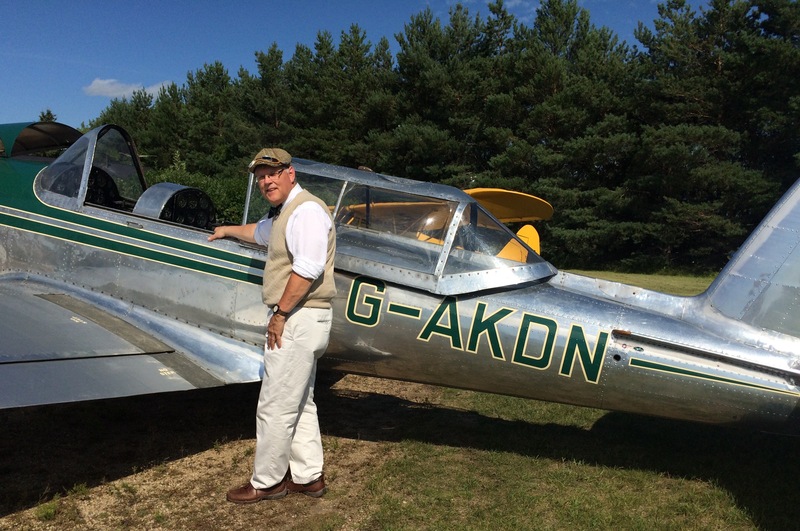 During these years, he never let go of his dream of flying and kept his original student pilot permit in his wallet. He built plastic and radio-controlled aircraft models in his “spare time” until he finally decided it was time to finish what he started as a teenager in Ontario. 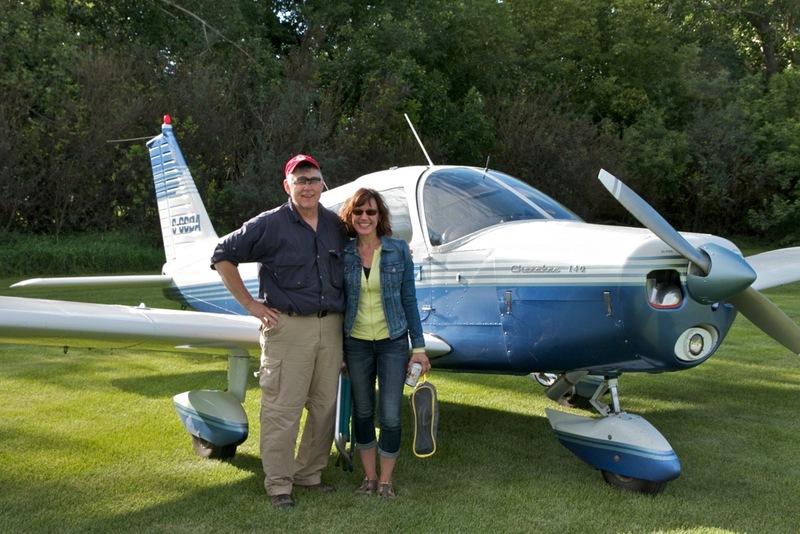 Shane and his wife, Tammy, earned their PPLs in September of 2004 and purchased a Piper Cherokee 140 in 2007. 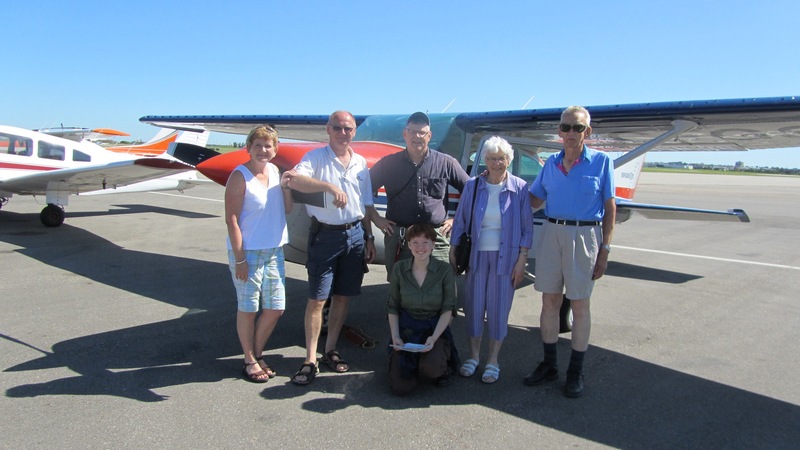 Together, they have had countless aviation adventures and have flown across Canada, the northern United States and (of course) to Oshkosh many times. 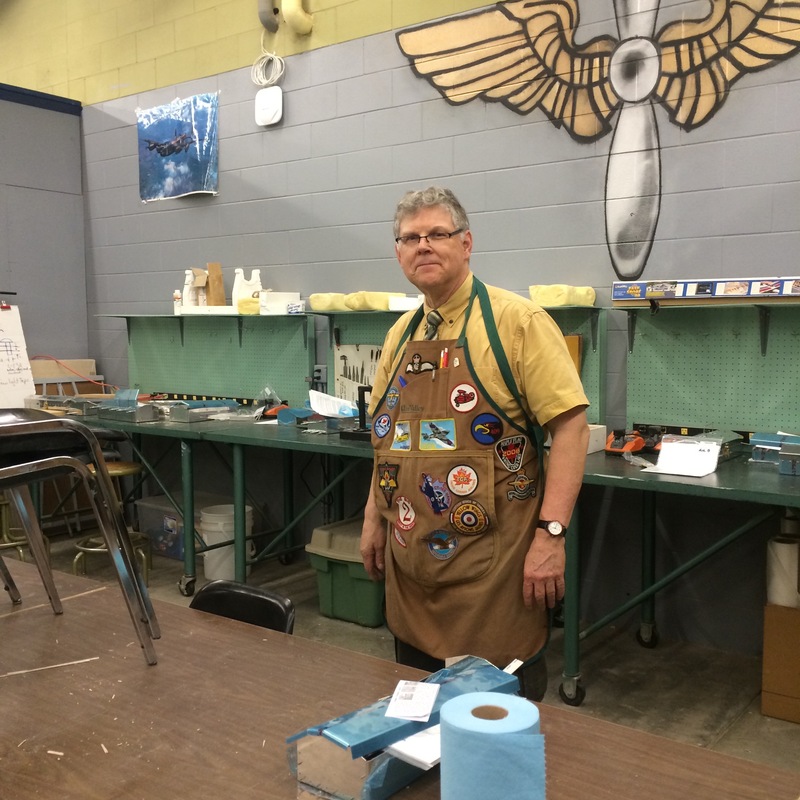 Shane has been teaching “Aviation Studies” to grade 11 and 12 students at Walter Murray Collegiate for the past 11 years. As he developed this program, he fostered relationships with students who have gone on to become private and commercial pilots, local flight schools and institutes, CFB Moose Jaw, and aviation points of interest everywhere from Cold Lake to Winnipeg. Learn more about his high school aviation studies programs at his website, mravi8. Club fly-out to Davidson to see P-51 Mustangs! 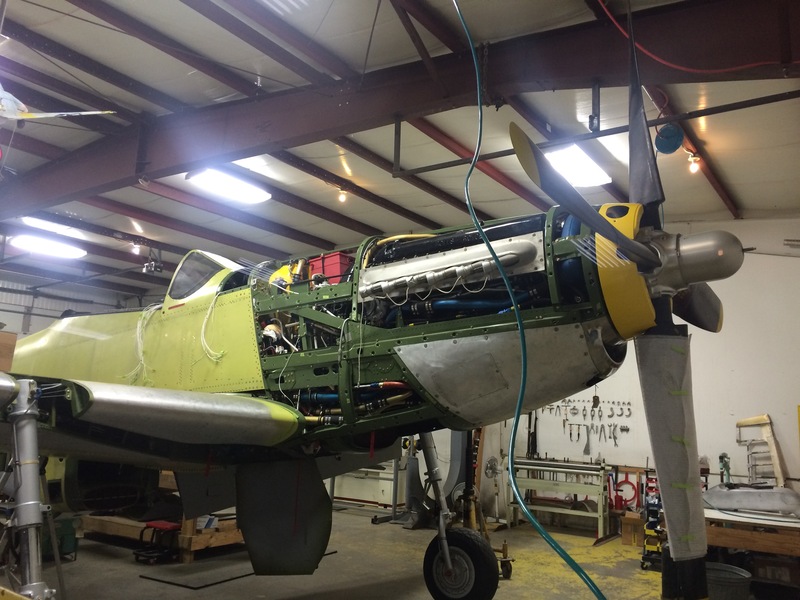 fly-out to visit 3 Saskatchewan P-51 Mustangs! 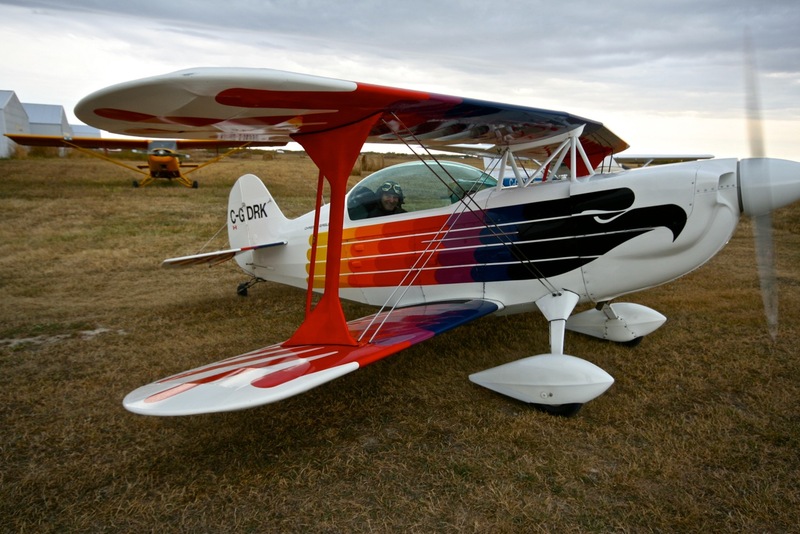 Shane is passionate about youth and aviation and the promotion and protection of personal aviation as a valuable and integral part of our Canadian community and way of life. Shane envisions promoting and facilitating greater connections amongst Saskatchewan COPA Flights. Shane is interested in representing you and your interests to COPA National. Shane enjoyed his tour of COPA Flights around Saskatchewan where he learned that we have common ideas and concerns and are separated by the geography of this big province. He is excited about bridging that distance and working together with COPA Flights across our province over the next 4 years. Use this blog page to start a conversation . . .
What can we do to help get more young people flying? What can we do to grow our membership and keep COPA strong?